Thanks Adrian, appreciate your comments. Thanks John! Your suggestions are all logical, except for my ability to create it in PS. I thought it looked a bit American, but none of my US friends thought so (or rather none of them responded). So, where is it? You are right in that it doesn’t matter, its not important……………..but it would be even more infuriating not to tell you. It is at the Cotswold Water Park. 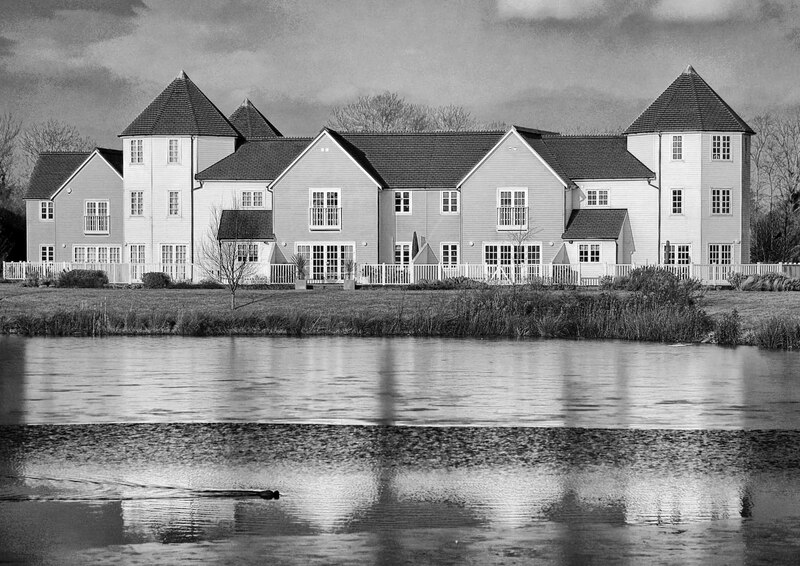 “At 40 square miles the Cotswold Water Park is approximately the same size as the Island of Jersey. The waterpark is about 4 miles south of Cirencester and is made up of almost 150 lakes on the borders of Gloucestershire & Wiltshire”.